The Uwell Valyrian sub ohm tank is one of the most stylish and sought after tanks in the world today. 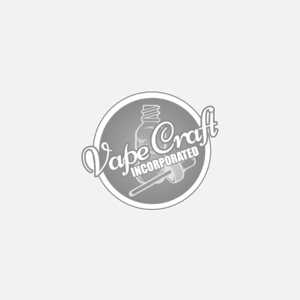 With a medium sized 5 mL eliquid capacity, top fill design and interchangeable pins to help you make different coils, this tank will deliver everything you can want, and more. Measuring out at 25 mm this vape tank is truly gorgeous iwth its different color options, custom airflow options, and different pins which allow for different wattage ratings. For those wanting the best flavor and cloud crafting capabilities from a sub ohm tank, the Valyrian is your answer.